Help the celebrity to get herself ready with the best make up with different make up tools and make her the star attraction at the huge celebrity event. 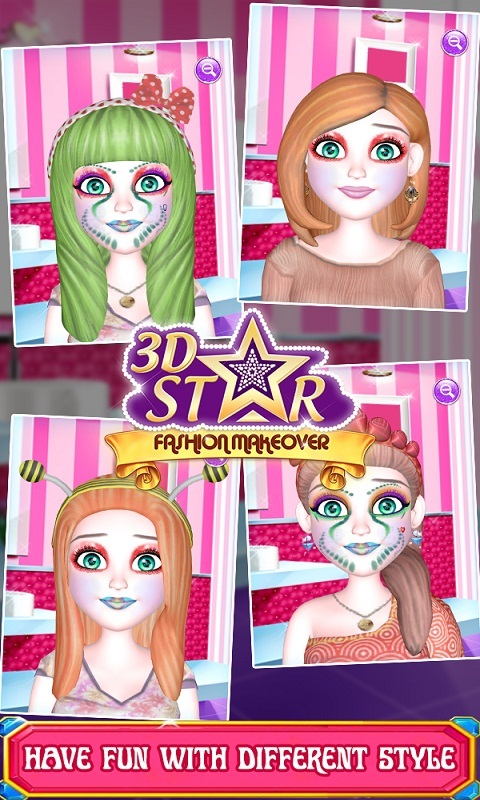 This high definition 3D game will give you the feeling of a real make up world. 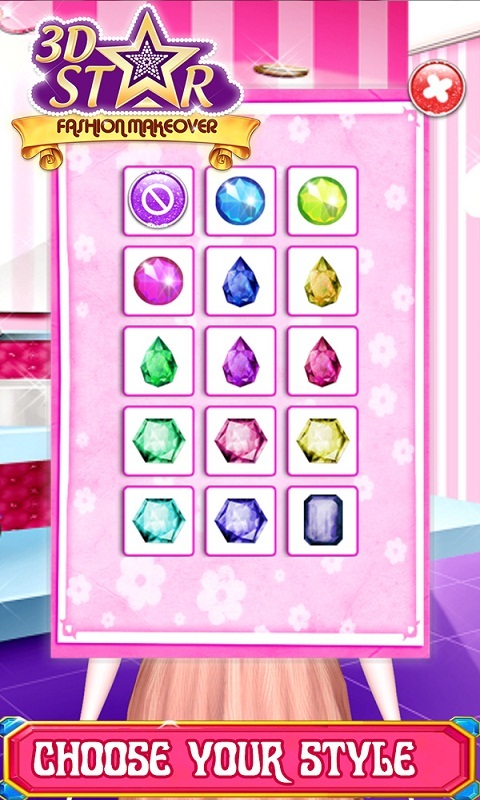 Enjoy the game by giving the best make up form many celebrities and a variety of makeup tools. 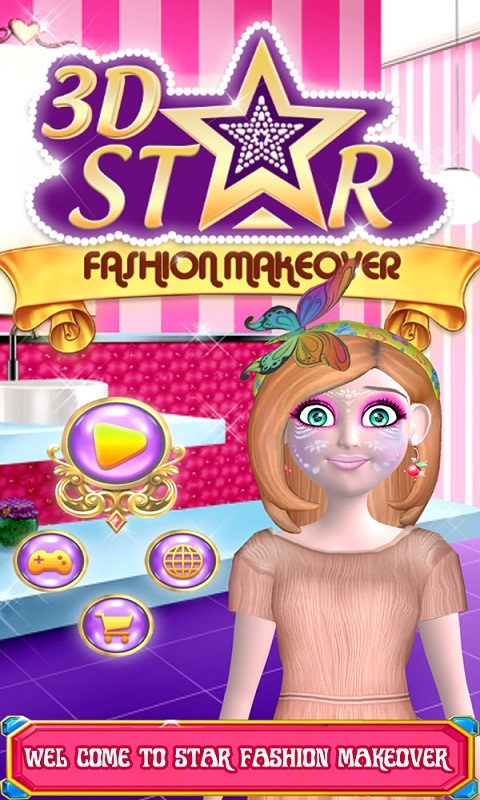 Features : 1) A high definition 3D game that will get you the feeling of a real world 2) Use different makeup tools at different parts of the face as guided. 3) Enjoy the game with friends and also learn a bit of makeup for yourself.